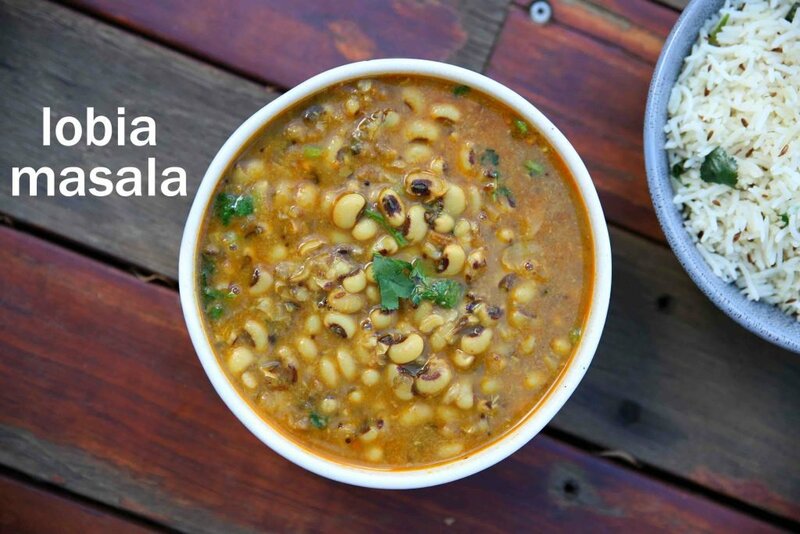 lobia recipe | lobia masala | black eyed peas recipe | rongi recipe with detailed photo and video recipe. a simple and easy gravy based curry recipe for roti and chapati is made with black-eyed beans. 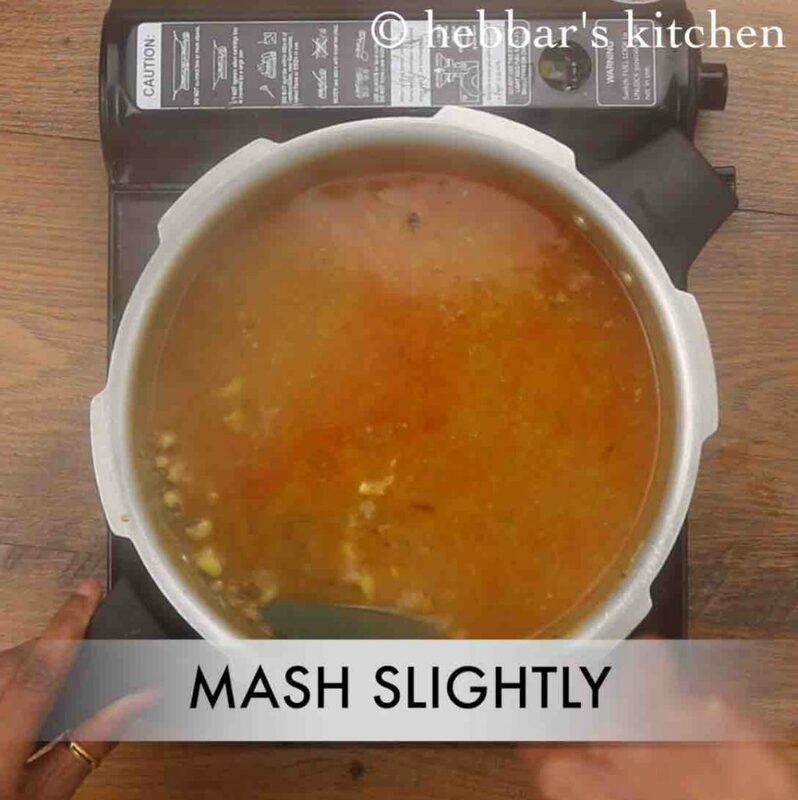 there are many variants to this recipe including the dry and gravy version and this recipe is dedicated to gravy-based with coconut. it is an ideal curry for indian bread, but can also be used as sides to any rice recipes. 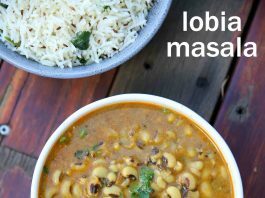 lobia recipe | lobia masala | black eyed peas recipe | rongi recipe with step by step photo and video recipe. perhaps, there are many indian curries or sabzi recipes, which is much appreciated but you may not find in any indian restaurant menu. 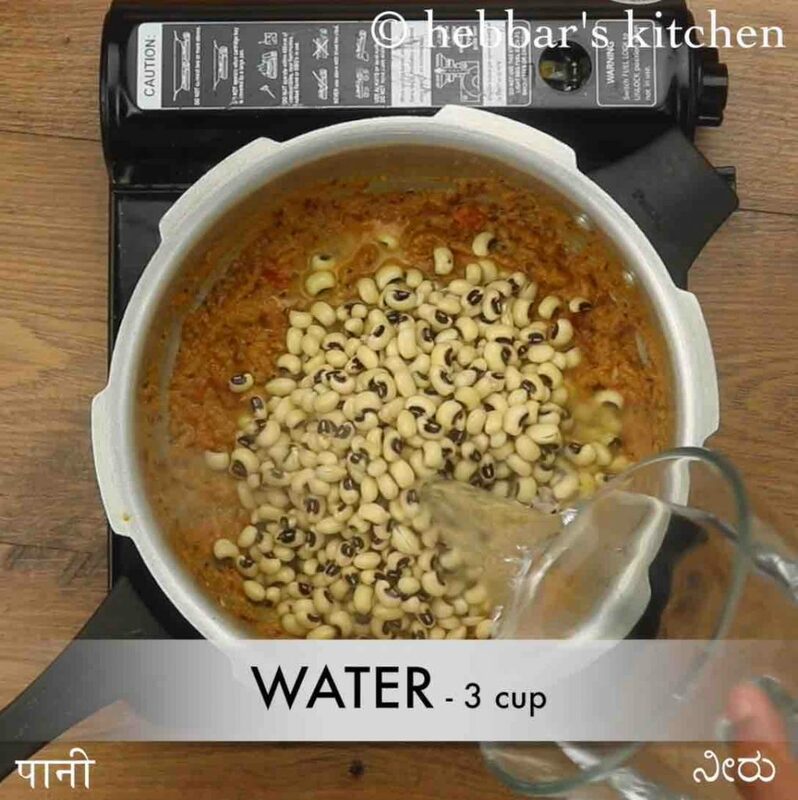 one such recipe is black eyed peas recipe and is generally made for roti and chapati. it can be made both as dry and gravy variant, but this post dedicated to gravy version. 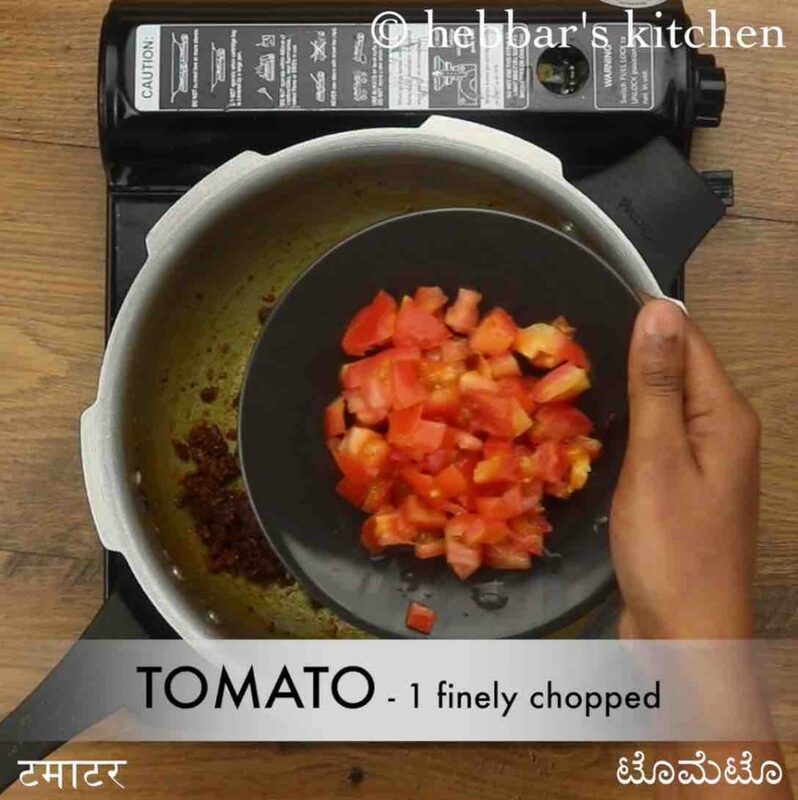 well, to be honest, i am not a huge fan of lobia recipe or lobia masala, but it is my husband’s favourite recipe. as matter of fact, he likes north karnataka style curries or gravies and enjoys with jowar roti or wheat based roti. the only reason i like about this recipe is its simplicity and less hassle to prepare it. while some may argue, rongi recipe is an authentic punjabi cuisine recipe, but i have prepared this recipe in north karnataka style or maharshtrian style. basically, i have used coconut with onions and grounded them to a fine paste. adding coconut, not only adds flavor to the gravy, but also provides a consistency to the curry. in addition, i would like to add few tips, suggestion and recommendations to lobia recipe or lobia masala. 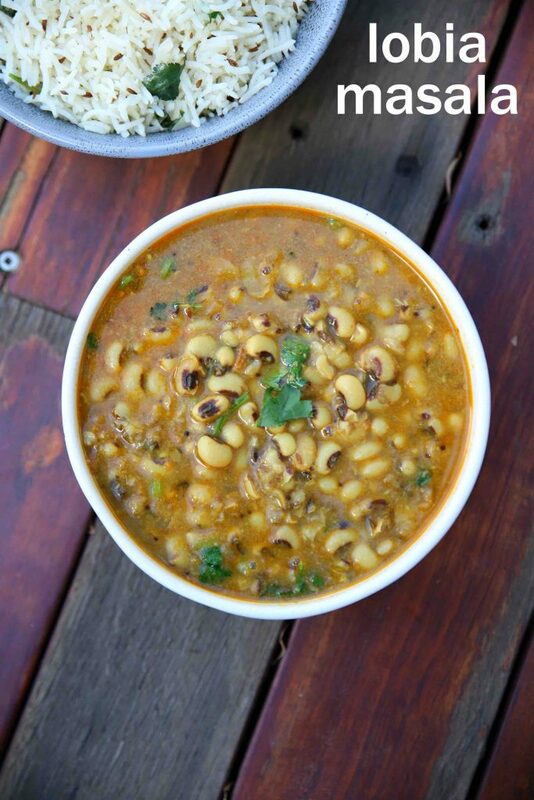 firstly, lobia or black-eyed peas does not require to be soaked before pressure cooking. 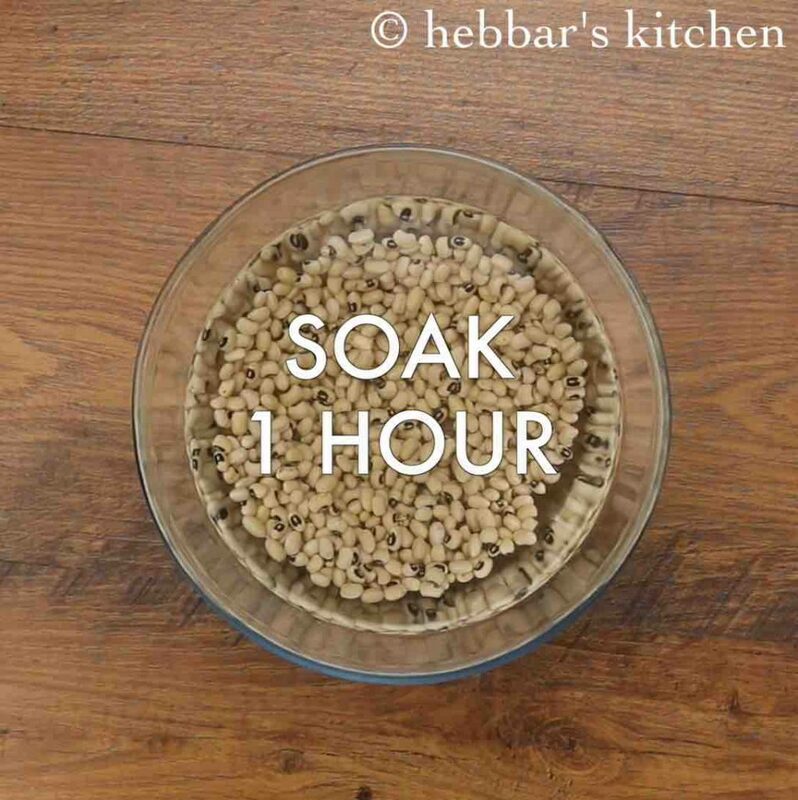 having said, you can soak it for 1-2 hours to hasten the cooking process. secondly, adding coconut is optional and can be skipped if you do not prefer to. 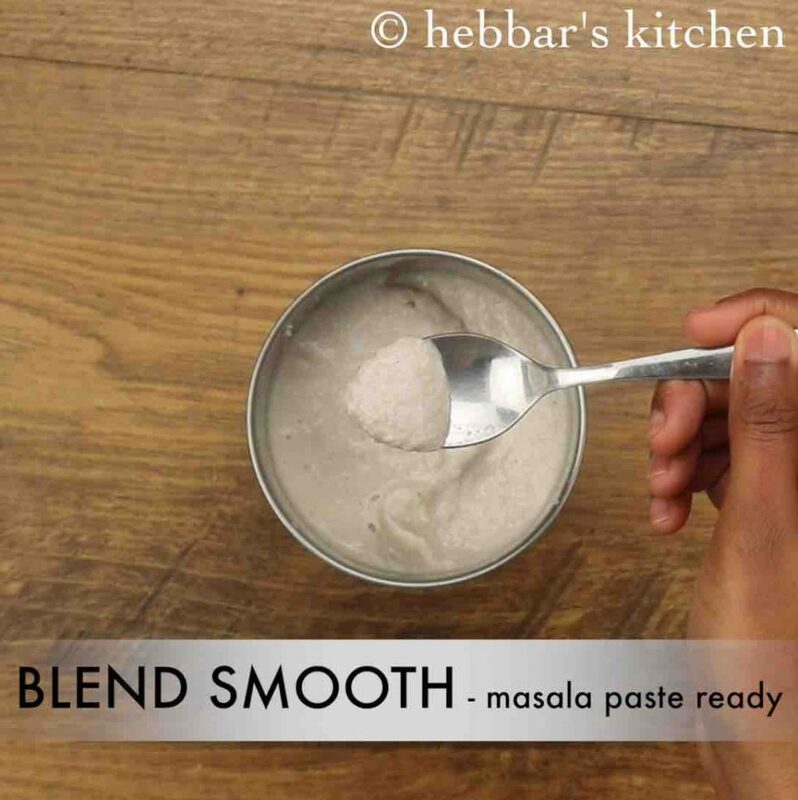 as an alternative to coconut, add coconut milk or even khoya to make it more creamy and rich. lastly, the same recipe can be made with punjabi style, by adding cashews paste and cooking cream to the curry. also, you may have to skip the coconut and ground with just onion and spices. firstly, in a pressure cooker add 1 tbsp oil and splutter ½ tsp mustard, 1 tsp cumin and pinch hing. 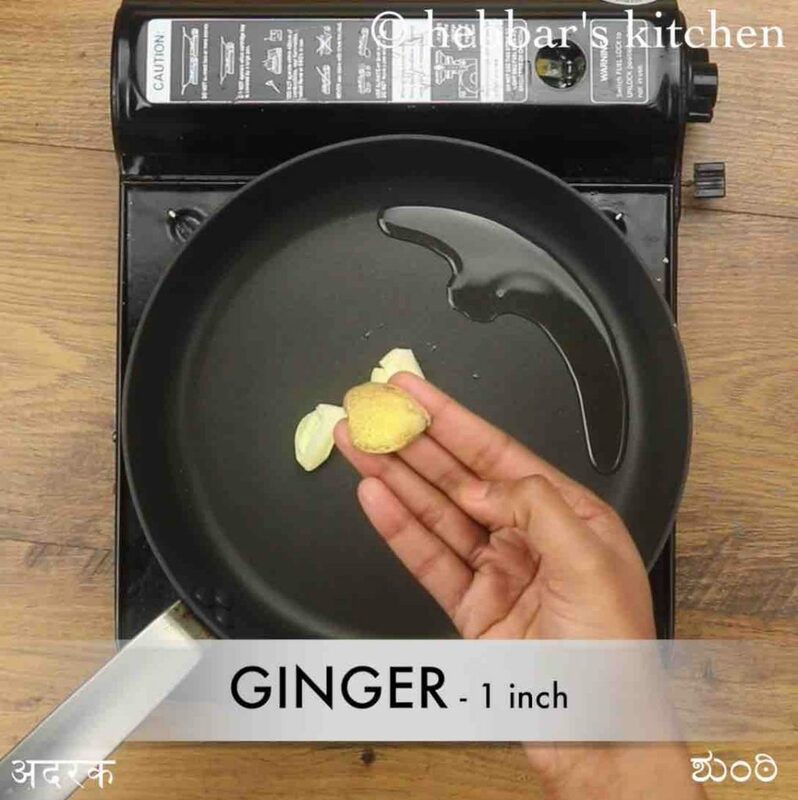 keeping the flame on low add ¼ tsp turmeric, 1 tsp chilli powder, 1 tsp coriander powder, ½ tsp garam masala and 1 tsp salt. 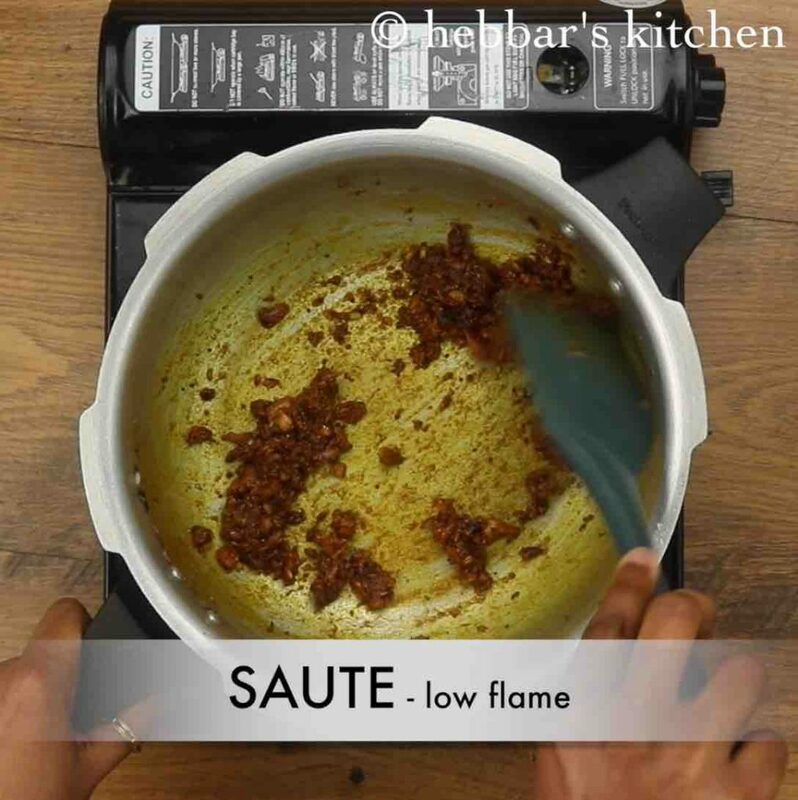 saute on low flame until spices turn aromatic. now add 1 tomato and saute until it turns soft and mushy. 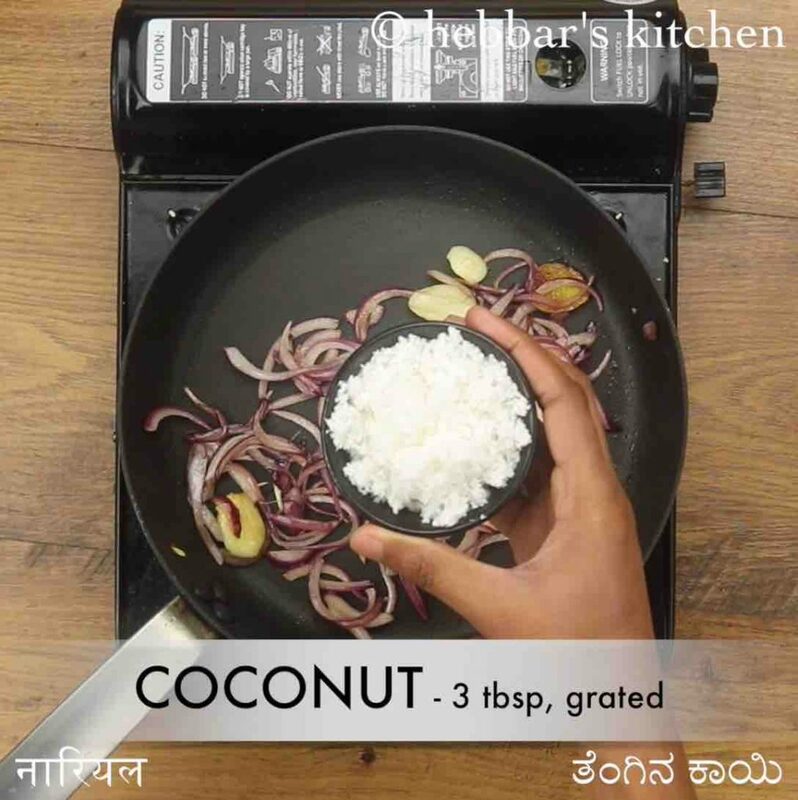 furthermore, add prepare coconut masala paste and saute for 3 minutes. add in soaked lobia along with 3 cup water. mix well. pressure cook for 5 whistles. 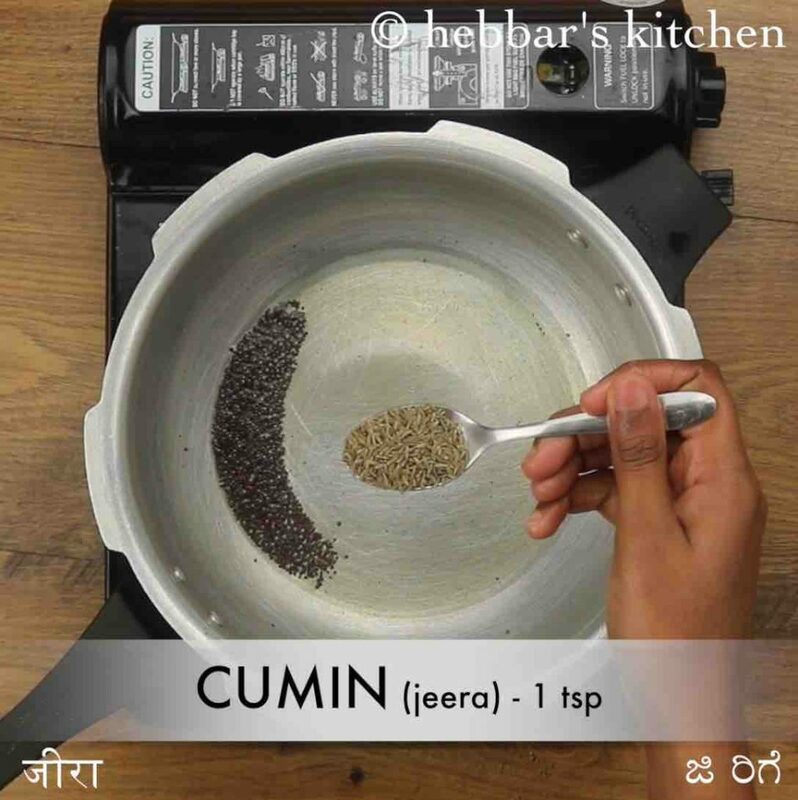 finally, garnish with coriander and serve lobia masala with chapati. firstly, soak lobia for 1 hour or you can skip soaking and pressure cook for 7 whistles later. 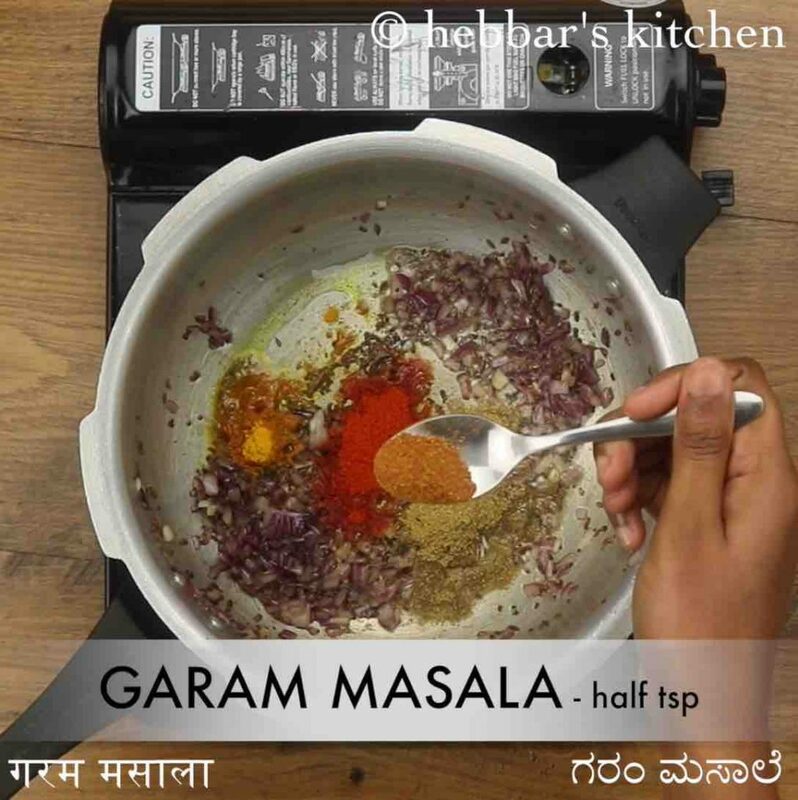 now prepare masala paste by adding 2 tsp oil and roast 2 clove garlic, 1 inch ginger. 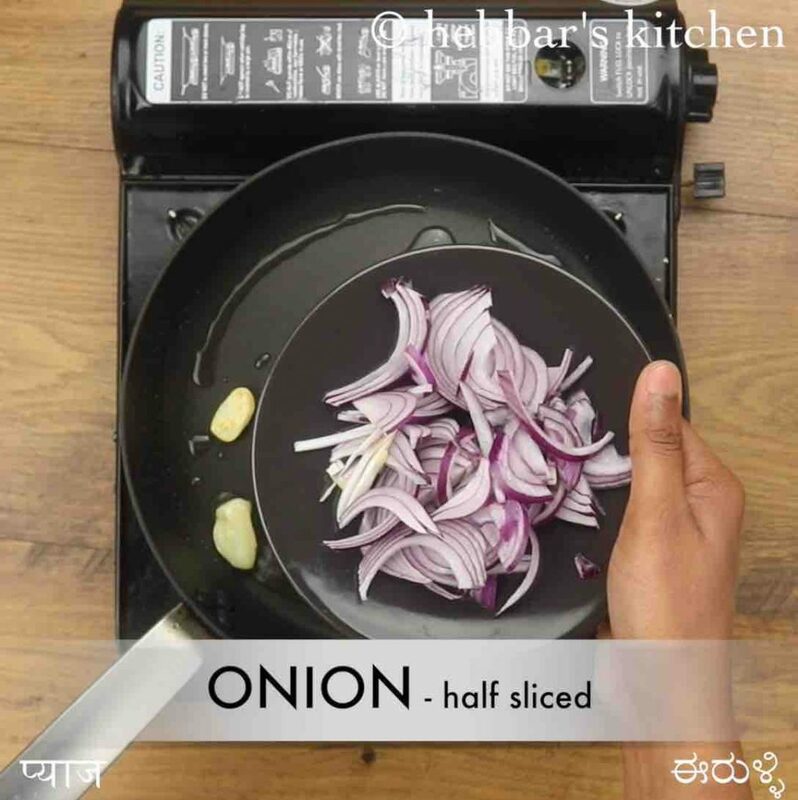 also, saute ½ onion until it turns golden brown. further, add 3 tbsp coconut and saute on low flame. 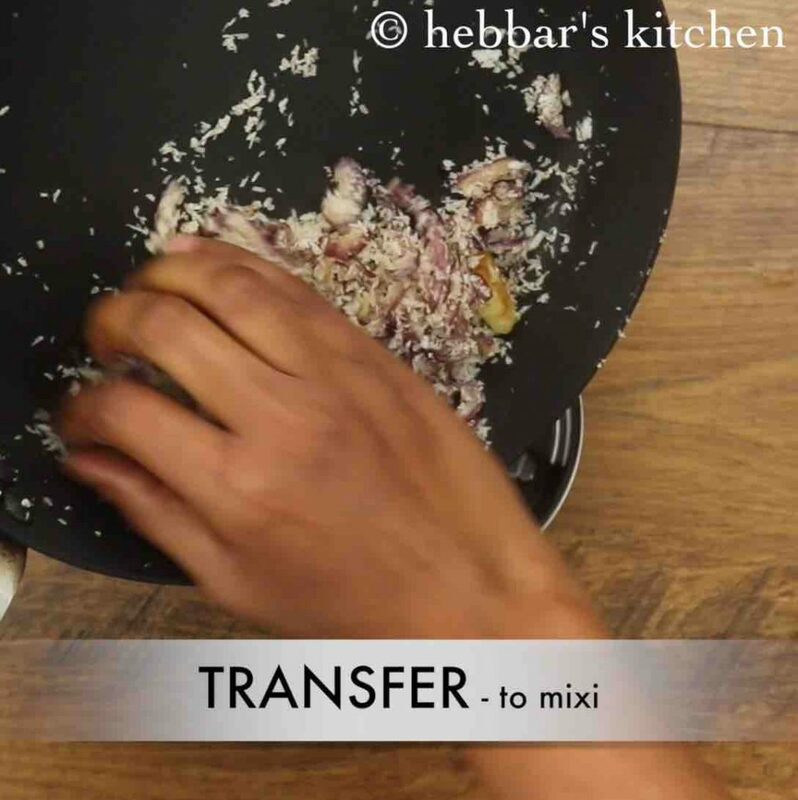 cool the mixture and transfer to the blender. add ¼ cup water and blend to smooth paste. keep aside. now in a pressure cooker add 1 tbsp oil and splutter ½ tsp mustard, 1 tsp cumin and pinch hing. 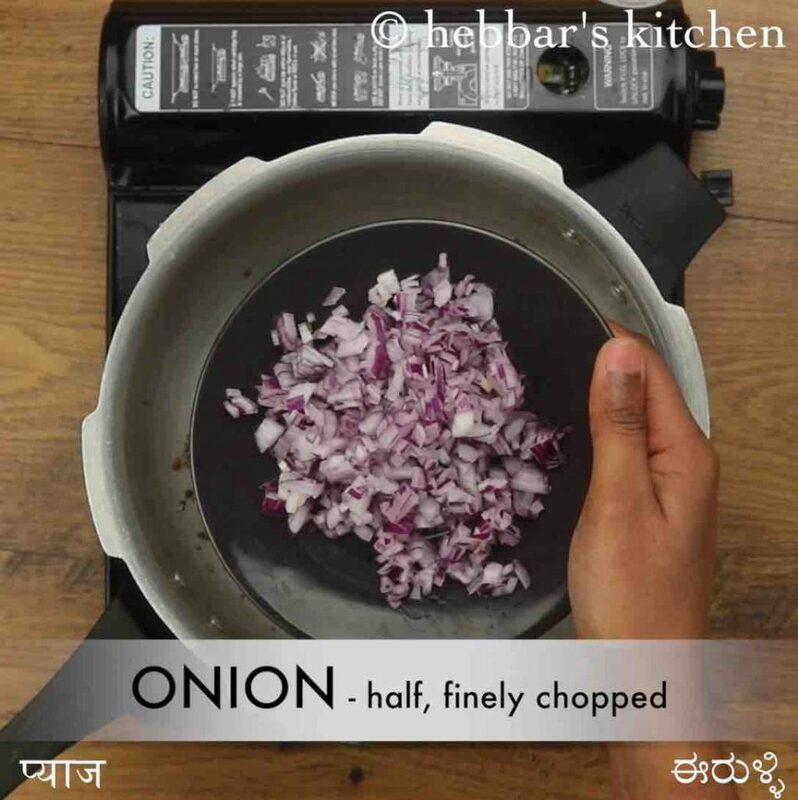 saute ½ onion until it turns golden brown. 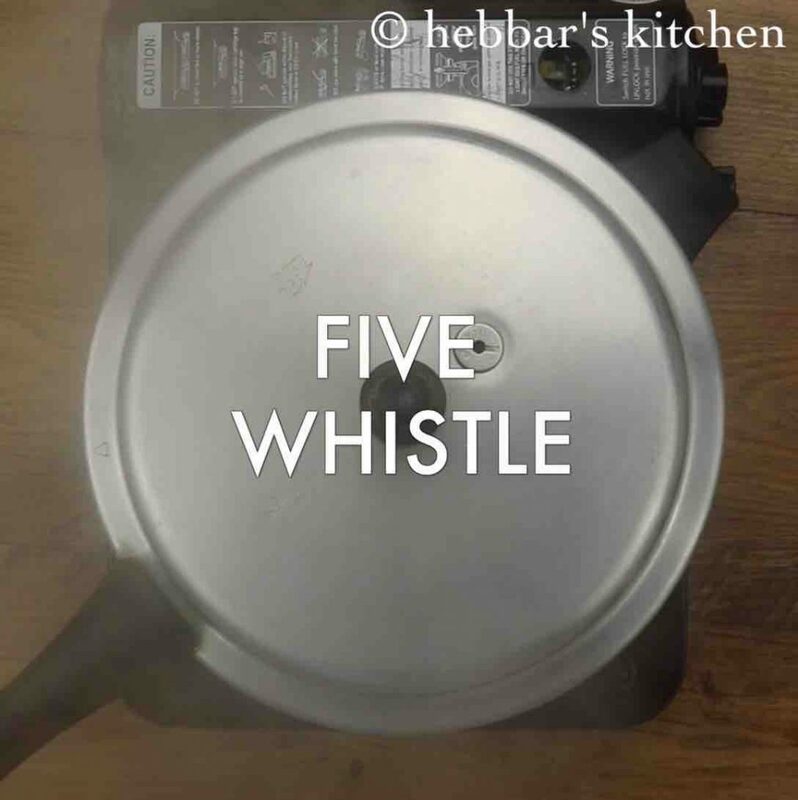 pressure cook for 5 whistles or until lobia is cooked completely. now mash few of the lobia to get thickness in the curry. firstly, along with lobia you can also add a potato for variation. also, if you are looking for slightly dry gravy then just add 2 cups of water. 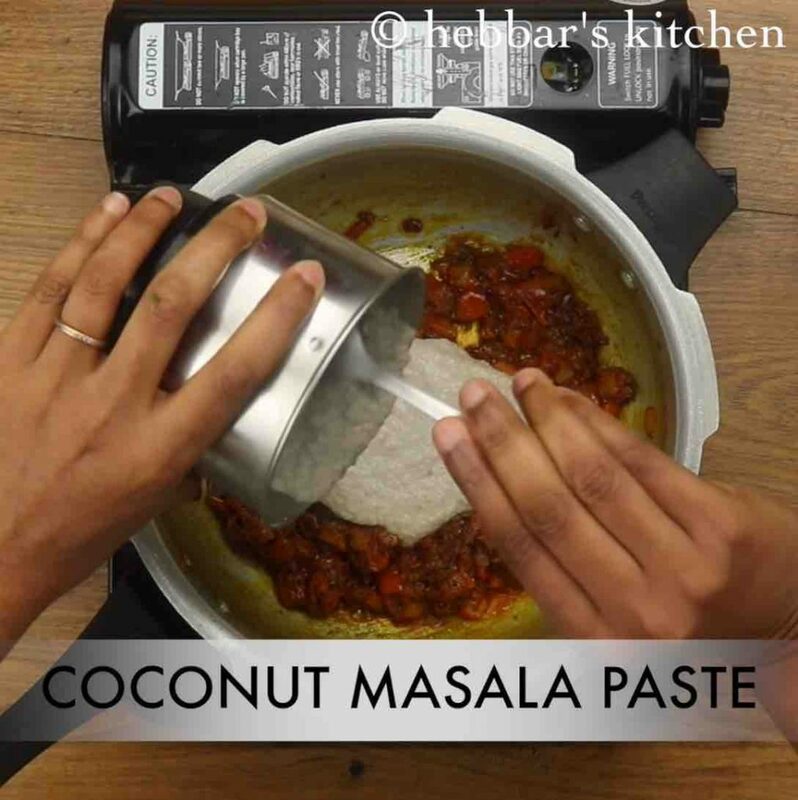 additionally, adding coconut masala paste is optional, however, it enhances the flavour. finally, lobia masala recipe thickens once cooled.